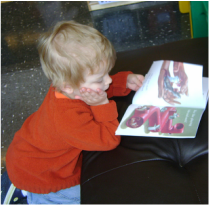 Our mission at Fayetteville Creative School is to be the premier provider of quality education for the preschool and kindergarten age children of Northwest Arkansas by offering a warm, supportive atmosphere that promotes a child’s social, emotional, intellectual, and developmental growth. ​ages 2 ½ through kindergarten, since 1965. 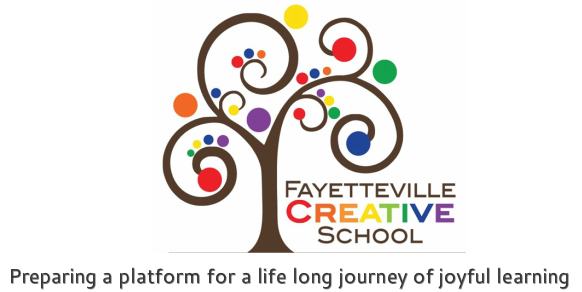 Fayetteville Creative School is licensed by the State of Arkansas under the Division of Child Care and Early Childhood Education. Our license is for children 2 ½ through kindergarten age. 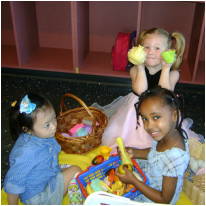 All children must be the appropriate age for the class in which they wish to be enrolled by the public school cut-off date. Enrollment for the 2019-2020 school year is scheduled for Saturday, February 9, 2019. ​ Please note that families currently attending Creative School will register at 7:00 a.m.; families that have previously attended Creative School will register at 8:00 a.m.; and families new to Creative School will register at 8:30 a.m. The Backyard Bash is Fayetteville Creative School’s annual spring fundraiser. It is a time of fun for the whole family.